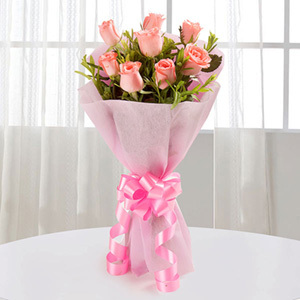 Chirpy and bright, these mix colored carnations are sure to double the joy of your loved ones. 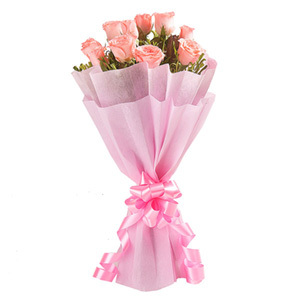 Gift these carnations to win their heart and make them feel joyful inside. 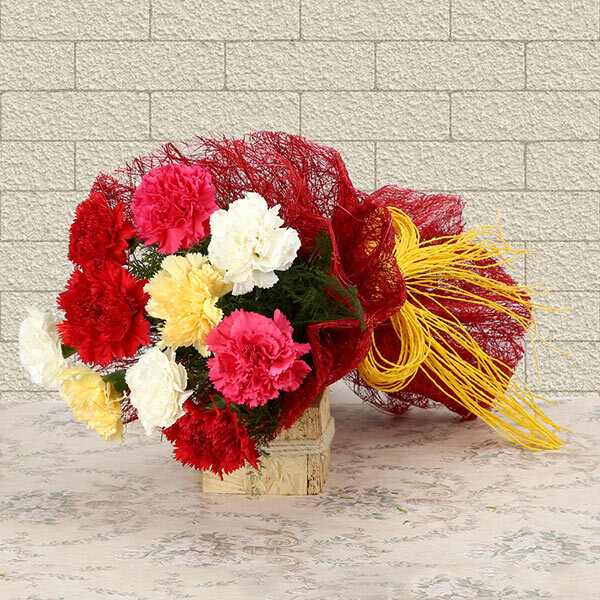 Bunch of 10 Mix Colour Carnations in red jute wrapping with yellow colour raffia bow. I fell in love with these multicolored carnations moment it was delivered to me. These look so beautiful and refreshing. I am glad i ordered this.